Farm operations have varied needs for grain drying; therefore, varied solutions for grain drying are needed. 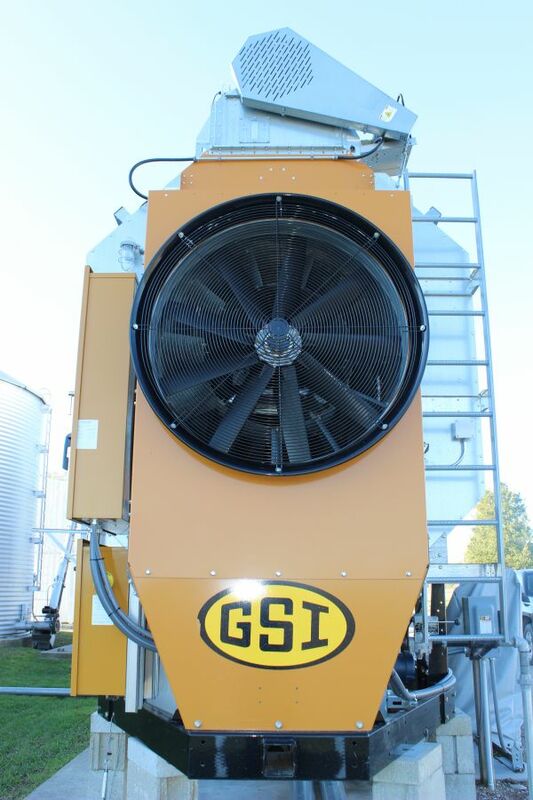 Portable dryers may operate either dry & cool or all heat while cooling in properly equipped bins, covering smaller to middle capacities and delivering great flexibility for any farm, while minimizing the investment. 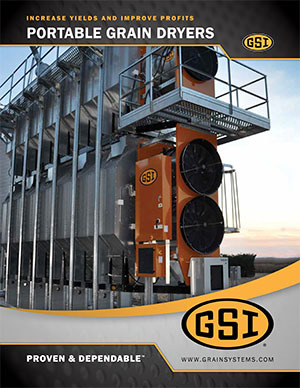 Whether you have a simple system with grain moved by an auger, or a more sophisticated system with overhead wet bins, drag conveyors, and bucket elevators, we can supply a portable dryer solution that meets your unique needs. Contact us toll free at (800) 370-4884 or visit us at 5597 S. Huron in Pinconning to learn more about industry leading portable dryers from Michigan Agri-Systems.